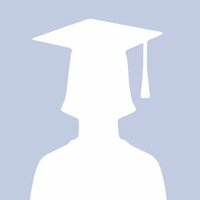 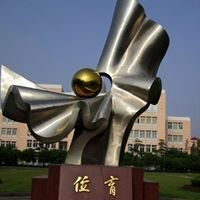 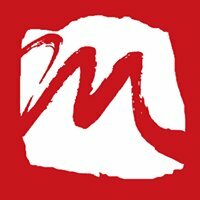 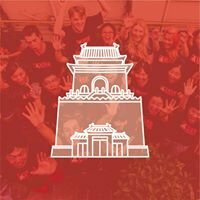 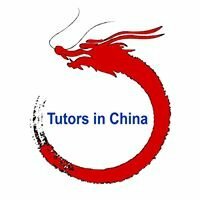 Chinese Language School with locations in Beijing, Shanghai, Hangzhou, Chengdu, Brussels, London, Moscow, Paris and Sydney. 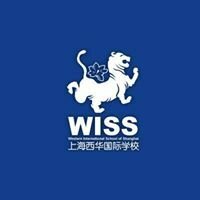 Founded in 2005. 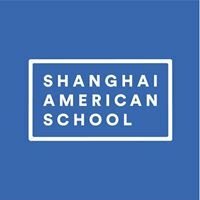 Visit www.hutong-school.com for more info!